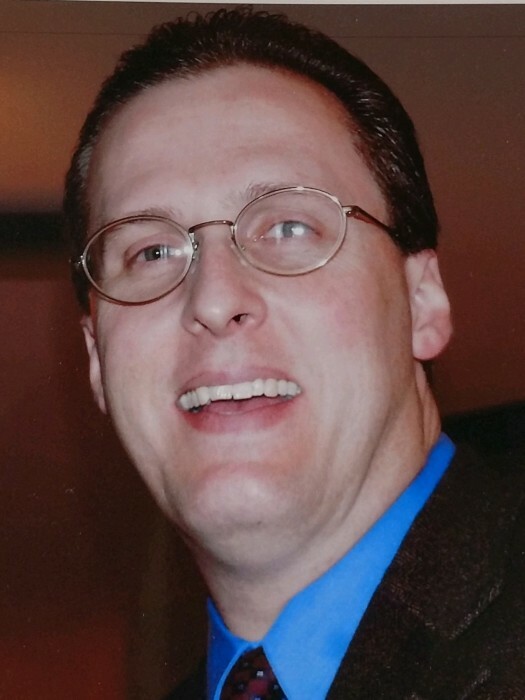 Philip Cameron Baugham, 48, of Maysville, formerly of Charlotte died February 10, 2019 at the home of his father. A memorial service will be held 2:00 pm Saturday, February 23, 2019 at Kingdom Hall of Jehovah’s Witnesses, Swansboro Congregation, 42 Hammock Road, Swansboro, NC. Mr. Baugham was born in Jacksonville to William J. Baugham, Jr. and Sandra Sewell Baugham. He worked as a parts manager for Sonic Automotive Group in Charlotte and later in Rockhill, SC. He is survived by his father William J. Baugham, Jr. and his wife Ann; two sisters Candice Rae Whitchard of Chocowinity and Jenna Sorkin of Charlotte; one stepsister, Gerri Massy Whitchard of Chocowinity; several nieces and nephews. In lieu of flowers donations may be made to Kingdom Hall of Jehovah’s Witnesses, Swansboro Congregation, 42 Hammock Road, Swansboro, NC 28584.